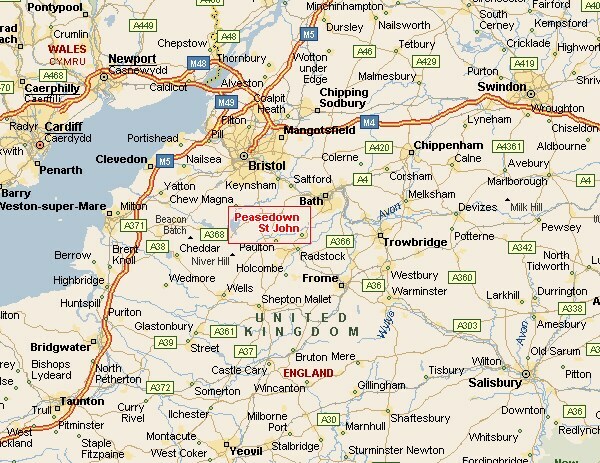 Peasedown St John is near Bath and lies in the heart of Somerset in the UK. Call or text me on: mobile - 07890 142023. Landline - 01761 300640.